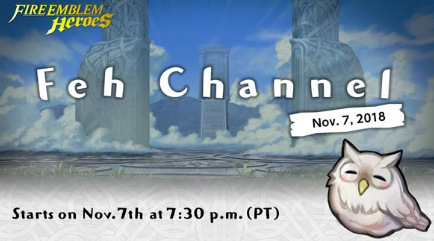 NintendoOfAmerica just tweeted out details for the next FEH Channel, scheduled for November 7 at 7:30p PT. This time, it’s running for 13 minutes, so we won’t have a super long FEH Channel update, but still a decently sized one. Personally, I hope to see details including upcoming information about the holiday event, and possibly news of a Choose Your Legends 3. What do you think will be included? Feh Channel: Choose Your Legends 2018 Revealed! 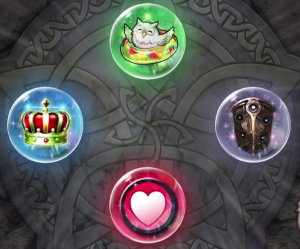 Fire Emblem Heroes just hosted their Feh Channel Choose Your Legends 2018 edition video to show off off the new special heroes, as highlighted in the 2018 Choose Your Legends 2 event (full results here)! Feh flew in as quickly as her little legs could flap, to get us news on the CYL versions of Ephraim, Hector, Celica, and Veronica, in this year’s Arrival of the Brave event! Arrival of the Brave kicks off in just a few hours, and just like last year, you”ll be given a free unit of your choice, as well as a free chance to summon during the event! 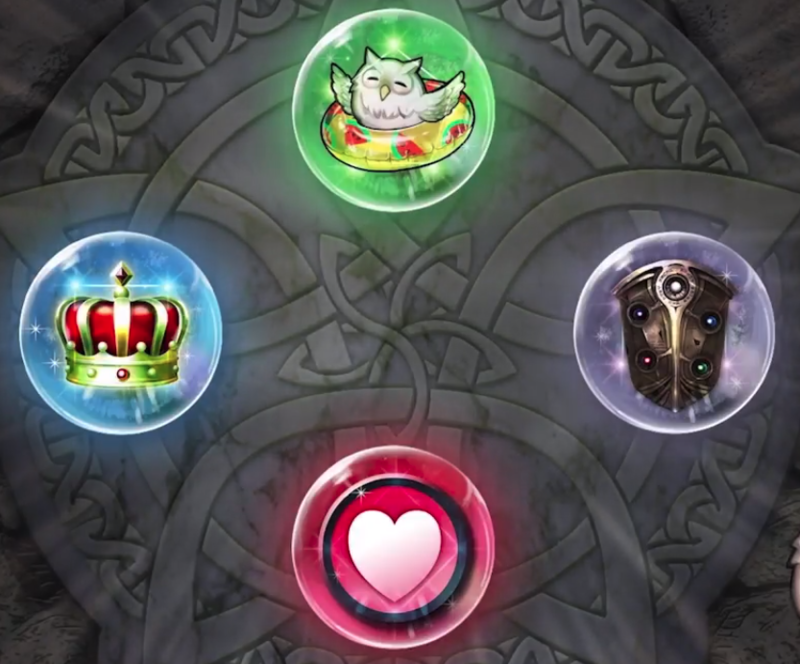 Remember, Ephraim and Hector have swapped colors from their norm, and Veronica isn’t green, unlike her in-game enemy counterpart, so pay close attention when summoning! Details on the units can be found below. 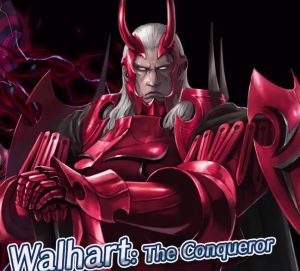 The next Feh Channel: Choose Your Legends 2018 edition is kicking off in just over 24 hours from this post (8:30 PT on August 20), and it will highlight the winners of this year’s Choose Your Legends 2 event. 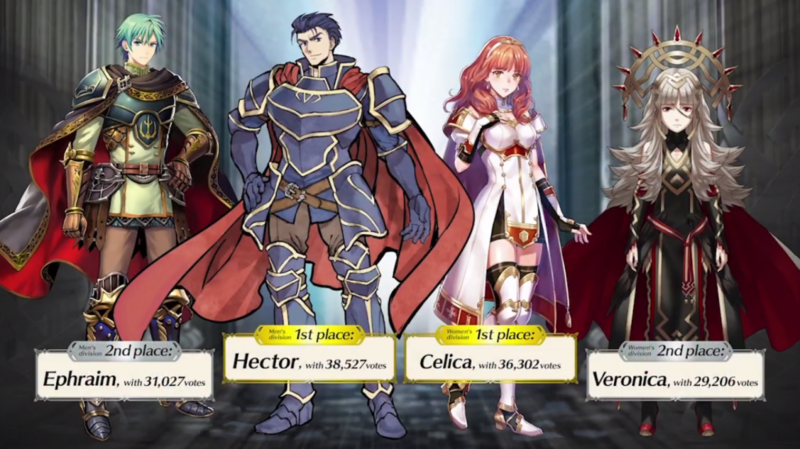 If you don’t recall the results from this year’s run, the men’s division winners were Hector and Ephraim, while the women’s division winners were Celica and Veronica. If you’re as excited as I am, you won’t want to miss this. Be sure to check out their YouTube post (listed below) to count the hours until the reveal of our new Heroes!